Given the age of disruptive technologies, Artificial intelligence can definitely be termed one of the most promising one. As AI is traversing a path around all the major industries, be it healthcare, retail, banking, insurance or even in the battlefield, its popularity and adoption is unparalleled to any other technology. 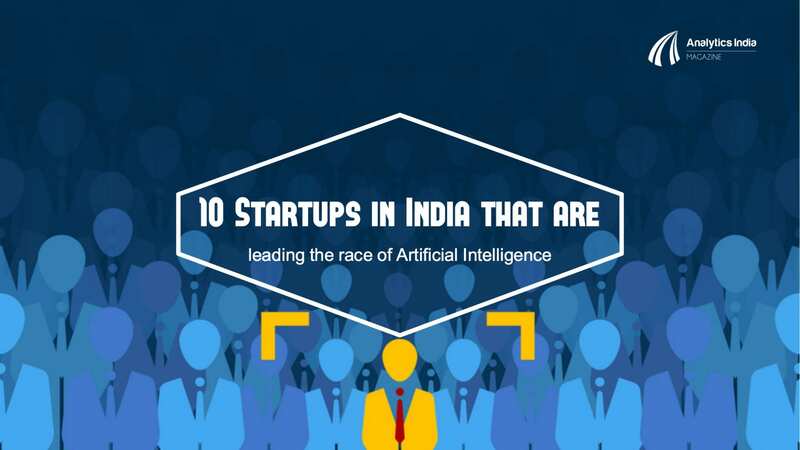 AIM lists down 10 such emerging startups in the space that are leading the race. 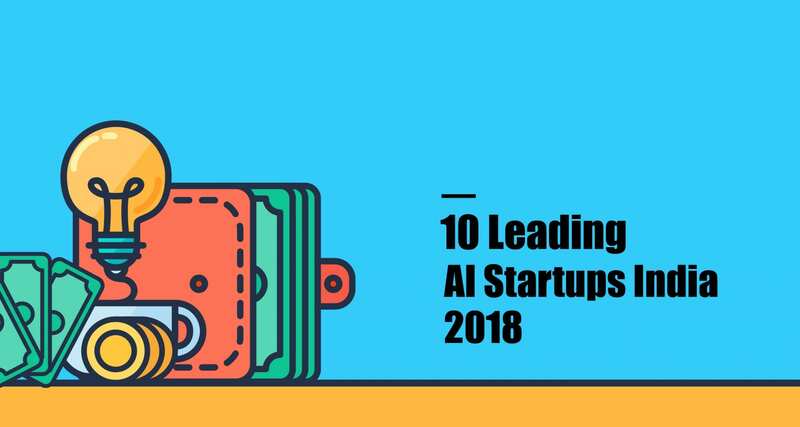 From HR, education and other analytics driven industries, these AI startups are making a headway in all the major sectors. So, here it goes (listed in alphabetical order). A deep learning platform for enterprises to quickly build and scale AI apps and predictive models using Neural Networks, Arya.ai was started in 2013 by Vinay Kumar & Deekshith Marla. With a team consisting of researchers in Mathematics and computing, the AI platform by the company automates the complex data science tasks and scales up deep learning models, thereby reducing the time to go from building a Neural Network to scaling in production using cloud or on premise data center. With tools like Drag and Drop, it makes it easier to create complex neural networks and its simulation tool expedite the model selection and deployment. The platform has an ecosystem of apps in verticals like Insurance – Claims automation, Risk analysis for P&C insurance, Banking – Anomaly Detection, Fraud classification; and Manufacturing – Energy prediction. Set up in July 2016, Boxx.ai is a software provider that uses Artificial Intelligence to democratize analytics. It uses AI to build products that enable enterprises solve their most critical analytics problems. The products ensure quick results, significant business benefits, all in a pay-per-use pricing. The intelligent scalable learning platform lets the user discover hidden patterns, constantly learns from every new piece of data and the algorithms genetically keep evolving by selecting the best response in a given scenario. AIDA, the first AI product by Boxx.ai, uses AI to personalize every customer touch-base across channels through real time recommendation, targeted communication and context led app notifications. It is built around its core “Individual identities” philosophy, where it combines powerful algorithms with simple UI that enables enterprises to easily on-board their data onto AIDA. With increasing sophistication in systems that capture and store enterprise data, companies now face a new challenge i.e. to meaningfully utilize data to make faster and better business decisions. The company believes that we live in a world where typically 80% of all enterprise data goes unused, and a high number of time-sensitive insights are lost. Data that is stored, but not utilized, is a strain on businesses. And insights hidden deep inside the data, and lost, are a drag on their competitiveness. With this background in mind, Cuddle.ai created a personal AI-driven analyst using sophisticated artificial intelligence and machine learning algorithms. Cuddle is geared to understand the business context, as well as its users’ individual responsibility areas. It aims to help business users make more informed decisions through data by delivering time-sensitive and mission-critical insights directly to the mobile devices of business users, in a hyper-personalized manner. Incubated by Fractal Analytics, Cuddle is available on SaaS model and with a monthly per-user license. 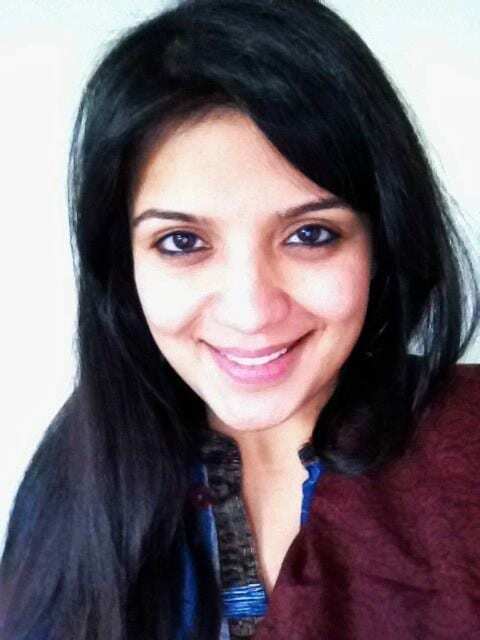 Founded in 2013 by Aditi Avasthi, Embibe is an AI platform for education outcomes that has traversed its way from being a data oriented company to AI platform for personalization. It offers guaranteed improvement in learning outcomes with behavioural interventions and bite sized learning driven from its unique knowledge tree. Over four years, they have fetched data signals space available for insights mining for JEE, NEET, and state boards and foundation exams. 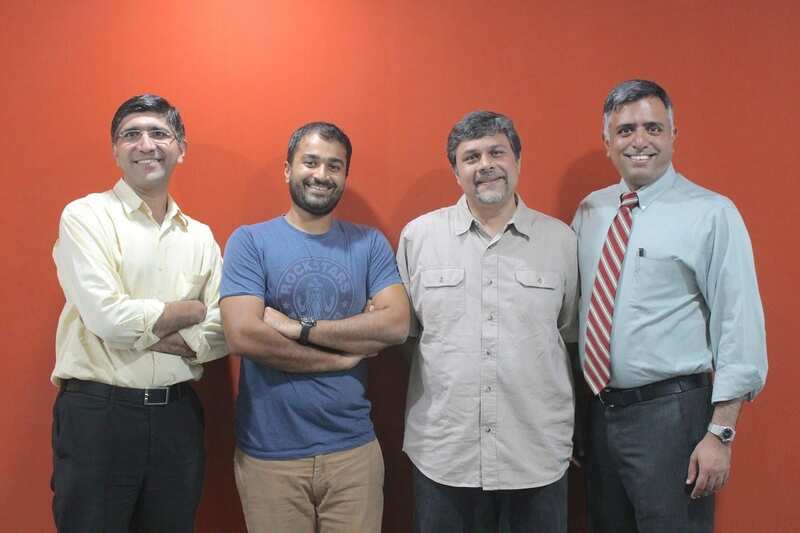 The Data Science Lab at Embibe led by Keyur Faldu has around 50 man years of niche expertise in data mining, machine learning and artificial intelligence, where they have built a stack of AI models interlinked with data transformation and inference at every stage to build user and content intelligence. Content, Student and Mentor—all the three major verticals of education are built with AI models using self learning mechanism. 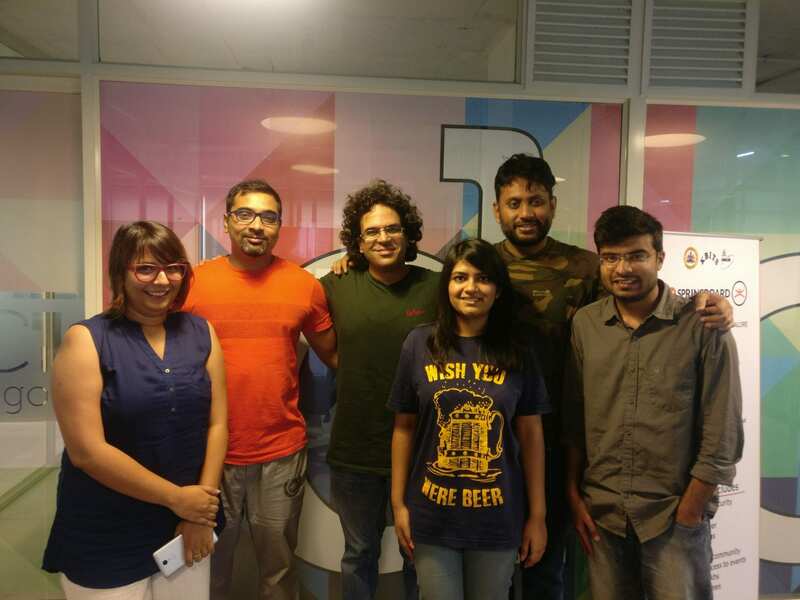 The unprecedented AI stack has enabled Embibe to create personalised learning experiences for students and institutions alike. It’s unique Platform as a service model provides service to institutes, schools or other even other online platforms. They have currently filed a patent on learning outcomes and is in the process of writing other patents for its ready AI modules. Founded in 2012 by Arjun Pratap and angel funded by National Skill Development Corporation (NSDC) of India, EdGE Networks is an innovative HR technology solutions provider focused on helping organizations with their talent management needs. 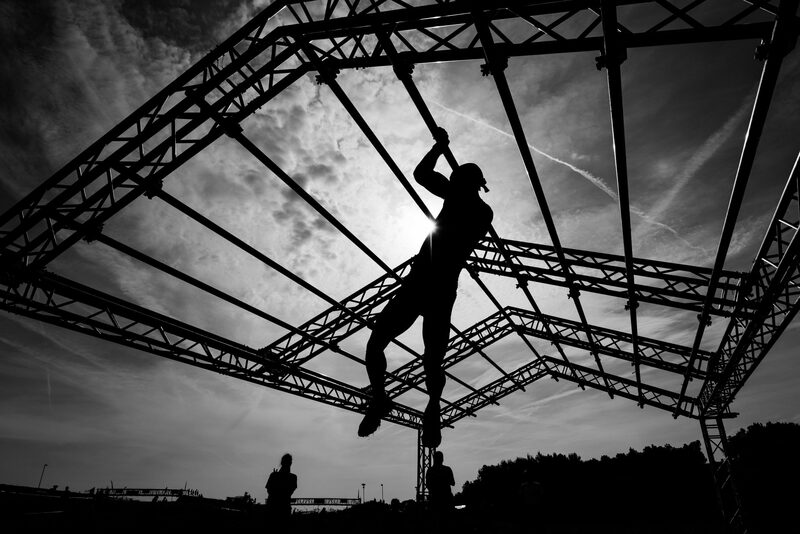 Their strength is in harnessing artificial intelligence and data science to solve the toughest workforce planning, workforce optimization, talent transformation and talent acquisition challenges faced by organizations. They use Natural Language Processing (NLP) Algorithms with a Data Science and AI based approach to analyze job descriptions and profiles/resumes, and provide a scored and stack ranked set of people for the job in question. This is further bolstered with their ability to do this for an internal workforce and to acquire talent from portals. With the most cutting edge technologies, they have created a responsible and agile organization that is ready to partner with customers to build game changing HR tech solutions. They were recently picked by Google for the Google Launchpad accelerator program. 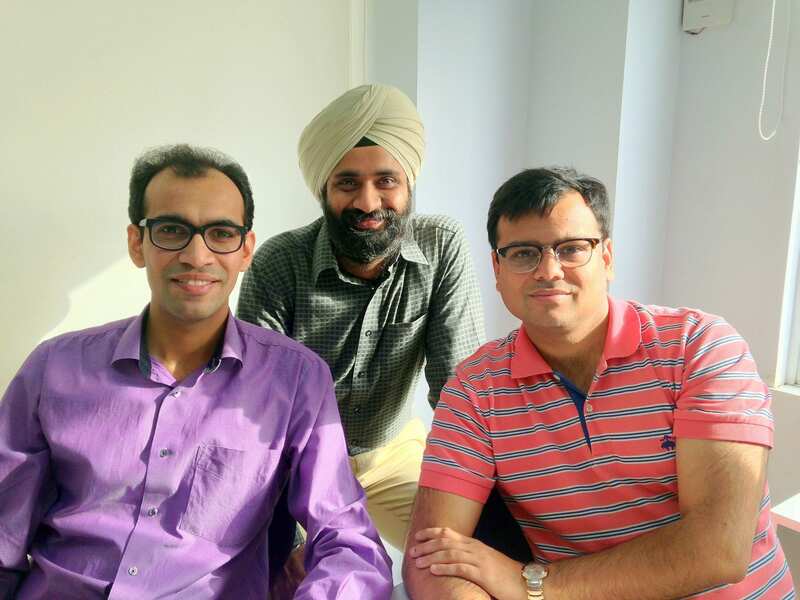 Launched in 2014, Haptik is India’s first personal-assistant app. Smartphone users, both Apple and Android, can download the Haptik app, which features artificial intelligence. It lets the users plan travel, check-in for flights, book cabs, and set travel reminders. The company believes that with Indians spending 75 percent of their smartphone time on a text or chat interface, they look into improving that experience by leveraging technologies such as artificial intelligence and machine-learning. 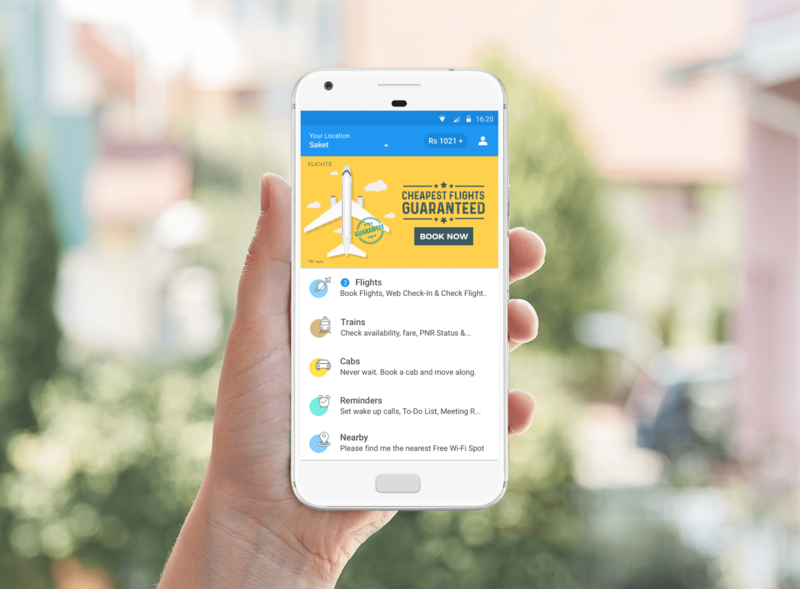 Founded by Aakrit Vaish, Haptik is India’s first personal-assistant app powered by an AI based chatbot platform to provide users with services like exploring nearby places, flight/taxi booking etc. 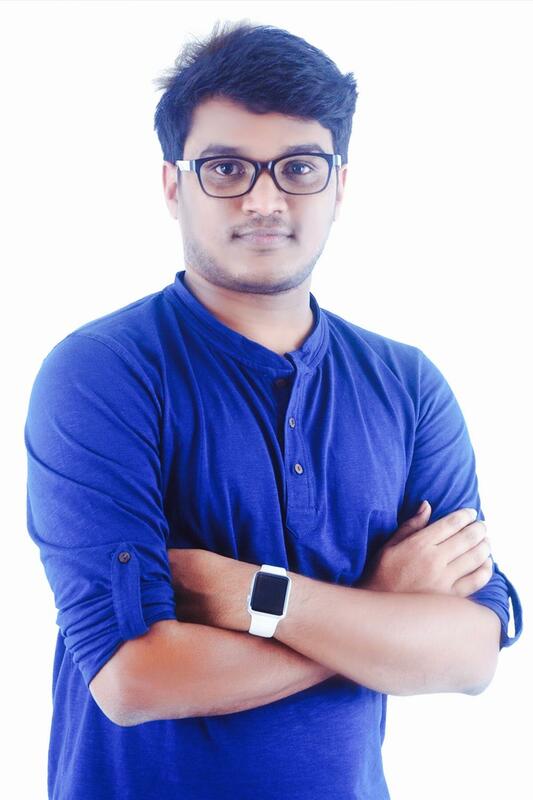 This chatbot based startup follows agile principles and has not hesitated to experiment with the latest technologies out there in the market to emerge as a leader in the chatbot industry. It uses hybrid model that makes use of graph based approach along with neural conversational model to run it’s fully automated task oriented dialogue system. Haptik recently open-sourced its Name Entity Recognition technology, Chatbot NER which it uses to recognize entities like location, budget, cuisines etc. from user conversation. Locus is an intelligent logistics automation platform that helps local companies and enterprises courier, e-commerce, food delivery, FMCG and other verticals to optimize their logistics. It enables on-demand businesses to dispatch, track and manage their on-field workforce. With an aim to help manage deliveries, Locus provides mobile app for the on-field workforce to manage deliveries. The product suite comprises of automated smart dispatches, route optimization, tracking and fleet visualization, field user app, proprietary geocoder, proprietary route deviation engine and predictive analytics. Effectively offering the entire technology stack, in the form of a platform as a service. It was founded by Nishith Rastogi and Geet Garg. Netradyne, a startup pioneering in next gen commercial driver technology, focuses on leveraging artificial intelligence and deep learning to improve road and driver safety. 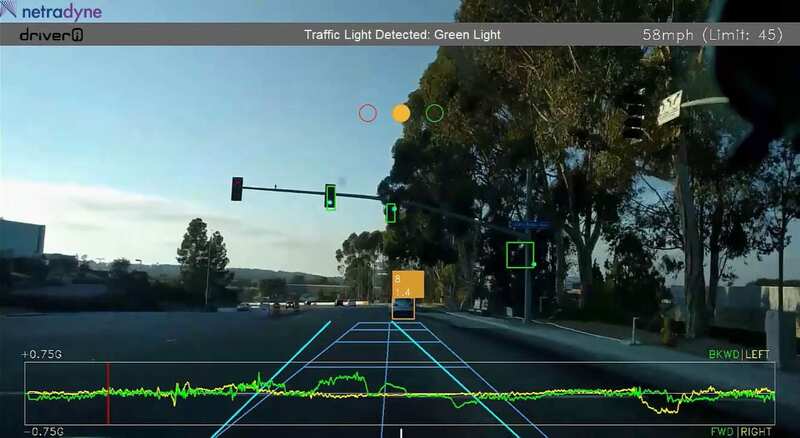 Netradyne’s flagship product, Driveri, is a driver assistance and monitoring device whose features include Quad HD cameras, LTE, GPS, accelerometer, gyrometer, and a Deep Learning processing unit. The device is mounted on the windshield and using its onboard cameras and deep learning processor it analyses the driver performance. If the algorithm recognizes an ‘unsafe driving event’ it captures the video around that event and uploads it to the Netradyne cloud. This data is then used to create a driver score and the associated video can be used to coach the driver to improve his/her driving habits. Netradyne’s technology can be leveraged for autonomous driving, but instead of taking control of the vehicle, Netradyne is using its algorithm and hardware to improve driver safety and reduce accidents by positively modulating driver behavior. It was founded in September 2015 by Avneesh Agrawal (CEO) and David Julian (CTO) with offices in Bangalore and San Diego. Strongly believing in the fact that 50% of lives lost due to heart disease could be saved if diagnosed quickly, Tricog is providing real time cardiac diagnosis amplifying the work of few doctors to reach out to all patients worldwide. Tricog acquires physiological data and ECG’s from clinical and personal health devices and upload them to the cloud where in the next step, AI powered algorithms process the data and arrive at a diagnosis. A team of specialists work in real-time with the algorithm to verify the diagnosis which is then sent back the remote center. Tricog has treated over 270,000 patients across 600 remote locations during which their AI engine has along side with the few specialists diagnosed over 14,000 patients with critical heart problems, thus directly saving lives. Tricog is present in over 306 cities/towns across 23 states, in some of the most remote locations in India, helping health care workers save lives. They have plans of expanding to Indonesia and Malaysia. It was founded by Dr Charit Bhoraj, Zainul Charbiwala, Udayan Dasgupta and Abhinav Gujjar in Jan 2015. A data-driven energy efficiency company, Zenatix uses advanced machine learning based models to deliver up to 30% energy efficiency to large scale commercial consumers of electricity. The models are built by collecting and analyzing millions of previously unseen (“dark”) data points every day from electrical assets. These models allow for automated and intelligent controls along with predictive and preventive maintenance of these assets, resulting in consistent and comfortable consumer experience in retail and banking sites while delivering high energy savings. With their first product WattMan launched in April 2016, it has inched closer to addressing energy efficiency problem across a range of customers. Wattman has a control over the electricity spends and addresses various challenges in an automated manner through its cloud based intelligent controls driven by advanced machine learning algorithms. 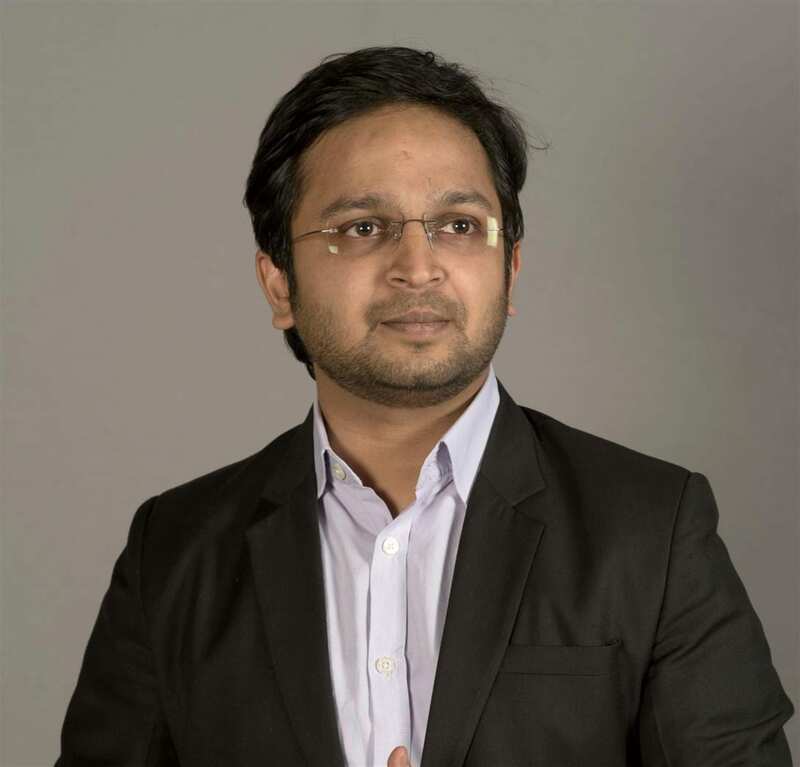 The company is co-founded by Rahul Bhalla, Vishal Bansal, and Amarjeet Singh.